Axe throwing at GEN CON! 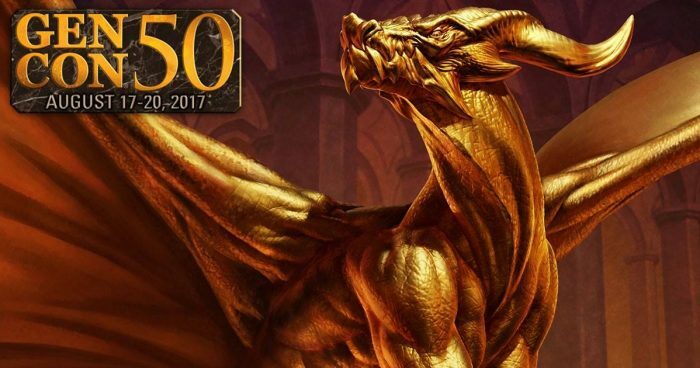 As you all may know, we have a great new location in Indianapolis, which came just in time because this past weekend was the 50th anniversary of the biggest international gaming convention, Gen Con. Something special about this Gen Con as well, is that it was the first time in the conventions history it’s ever sold out. Over 200,000 gamers from 60 countries showed up to celebrate the best four days in gaming. You know we had to be a part of this historic convention! We were lucky enough to have an assortment of gaming greats come in and try out their axe throwing skills on something other than zombies and dragons. 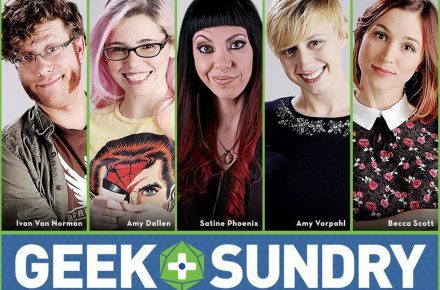 We had great personalities such as Amy Vorpahl, Ivan Van Norman, Becca Scott and Amy Dallen from Geek & Sundry and Project Alpha. We also hosted Satine Phoenix, Ruty Rutenberg from the popular web shows Maze Arcana and GM Tips. Many members of the team at Saving Throw came to try learn some axe throwing as well. Members such as Tyler Rhoades, Gaurev Gulati, Meghan Caves, Dom Zook, Havana Mahoney and more! What better way to take a break from throwing dice than throwing axes, right? We had an absolute blast at Gen Con and we can’t wait to bring even more gaming and axe throwing fun next year!